What happens when little Buddy, a Tyrannosaurus Rex, grows bigger and can’t fit in the family nest? 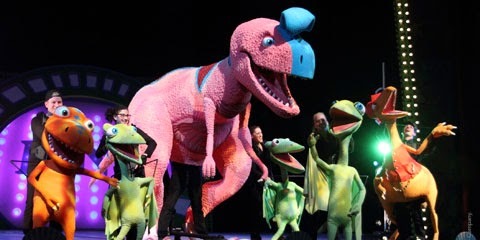 These and other questions are answered in Jim Henson’s Dinosaur Train Live: Buddy’s Big Adventure! where dinosaurs roamed free…and rode in trains! 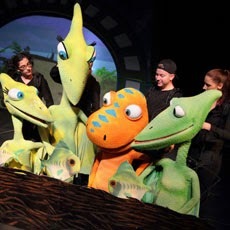 Join the Pteranodon family as they go from one adventure to another…a trip to see Buddy’s friend, King Cryolophosaurus in concert turns into a mystery when King goes missing. A fun, interactive musical performance for the entire family! Any child that is one year or older is required to have a ticket. 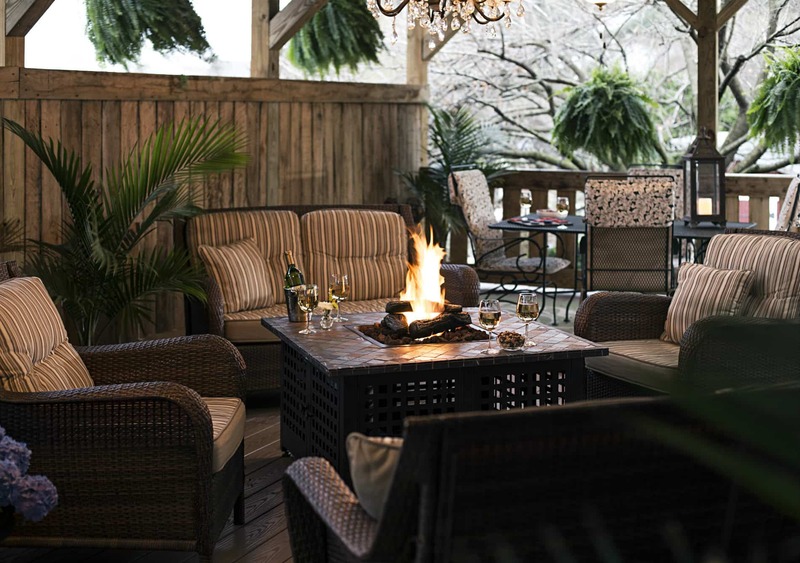 ~Did you know…gift certificates may be purchased for a specific room or dollar amount at the 1825 Inn.